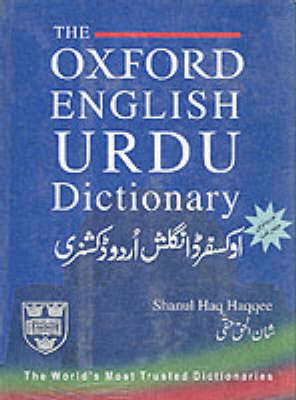 This Dictionary is an abridged edition of The Oxford English-Urdu Dictionary, which was translated and compiled by Shanul Haq Haqqee, the renowned scholar, lexicographer, and an authority on the Urdu language. It contains more than 40, 000 entries and about 50, 000 definitions. This dictionary includes features such as tips on good grammar as well as punctuation. Buy The Little Oxford English-Urdu Dictionary by Shanul Haq Haqee from Australia's Online Independent Bookstore, Boomerang Books.